Code Brew Labs design team creates engaging designs as per different resolutions of different iOS devices including iPhones and iPads. iOS App Development team at CBL is the perfect match of expertise and experience using which we create award-winning iOS Apps in Objective C and Swift. Once your idea is brought to reality in the form of a fully functional app, we begin the quality assurance process to provide quality iOS Apps to our clients. Our iOS team thrives to create iOS Apps that are robust, flexible as per the changing softwares and devices. Our foremost priority is to provide seamless experience across all iOS platforms as per the distinctive business requirements corresponding to different business verticals. 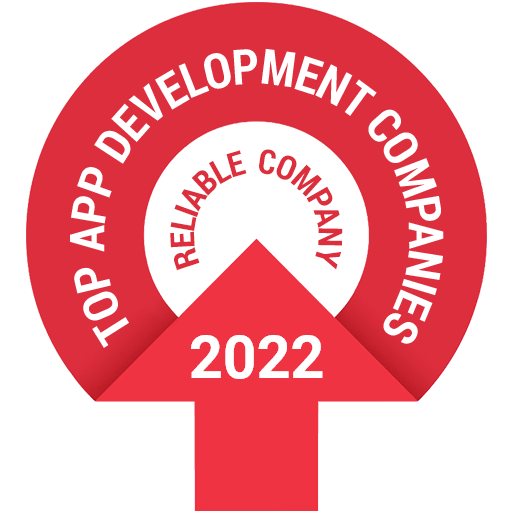 iPhone App Developers adopt the best and latest technology to develop iPhone Apps that are compatible with all the running software versions of Apple and supported by all the iPhone Devices, as per the market. iPad App Development is done by our dedicated iOS team for iPad devices to ensure smooth and comprehensive work flows. Our iPad App solutions are robust enough to support different iPad resolutions, features and software versions and do not compromise the App performance. Our wearable app development team builds Native Apple Watch Applications in watchOS to provide consistent quality user experience on Apple Watches. Code Brew Labs team of iOS developers extend its iOS development services for Apple TVs. Apple tvOS App Development enables customers to access different App features on a bigger interface and enjoy the same seamless native iOS experience. I think Code Brew is passionate enough about what we are doing and really wants to help grow and support that. I think that’s why our relationship has lasted as long as it had and continues to do so.